Savvy Spending: Redbox: free 1 day DVD rental! 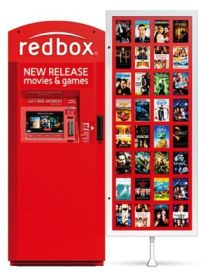 Redbox: free 1 day DVD rental! You can get a FREE 1-day DVD rental with promo code 76GFD49A . You can also use this code to get $1.50 off Blu-ray rentals!